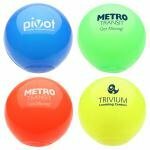 Optimal products for giveaways, Play Balls from Mini Throw Balls are perfect for your next promotional event. 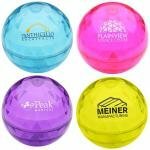 Light up balls, rocket orb bouncy balls, hyper light balls, and more, choose your color and we will add a splash of color and pizazz to your event! 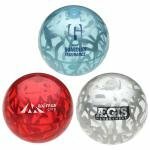 Custom Printed Play Balls 8.5"
Mini Play Ball - 4"
Squeaky Play Balls - 4"
All of our Play Balls products can be personalized with your company logo or a design of your choice.